Manchester United are reportedly on the verge of announcing the arrivals of Fred Rodrigues and Diogo Dalot from Shakhtar Donetsk and FC Porto respectively. United boss Jose Mourinho has been keen on finalising a move for Fred over the past few weeks and the Brazil international has now undergone a medical with only a contract left to resolve. The 25-year-old has been earmarked as a replacement for Michael Carrick, who retired from the game last season and the Portuguese could move for another recruit, should Marouane Fellaini leave the club. 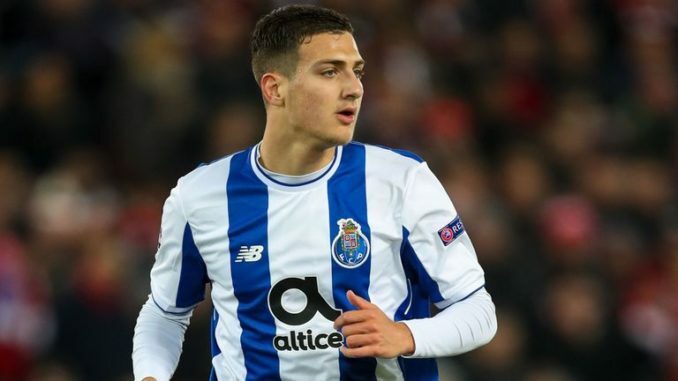 On the other hand, United are also close to sealing the signature of Portuguese full-back Diogo Dalot, who is scheduled to have a medical at the Carrington base in the next 48 hours. Dalot is capable of featuring in both full-back positions but his preferred role is on the right side of the defence where he could succeed Antonio Valencia in the long-term. United are yet to announce deals for either player but former club photographer Craig Norwood has dropped a huge hint that the pair could secure their moves by Wednesday. Fred Rodrigues completed his #MUFC medical at Carrington today, final paperwork to be signed before official announcement in the next 24-hours. Fred being the first signing coming into Old Trafford this summer. Diogo Dalot will be the second with a medical pencilled in for the next 48-hours.